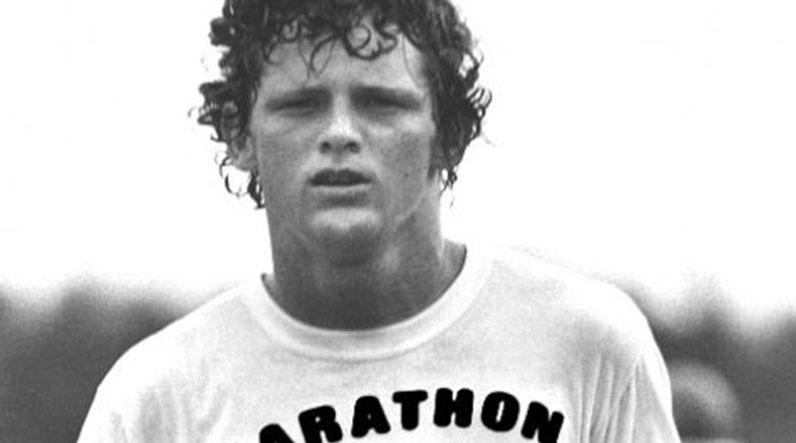 Our annual Terry Fox Run will take place on Friday, September 25th. Parents and families are all welcome to join us. Bring a $Donation$ to support the Girls vs Boys Challenge!